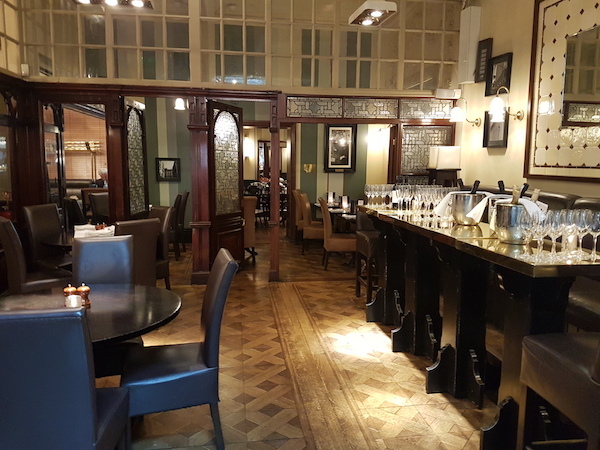 Thank you for your interest in Browns Mayfair! 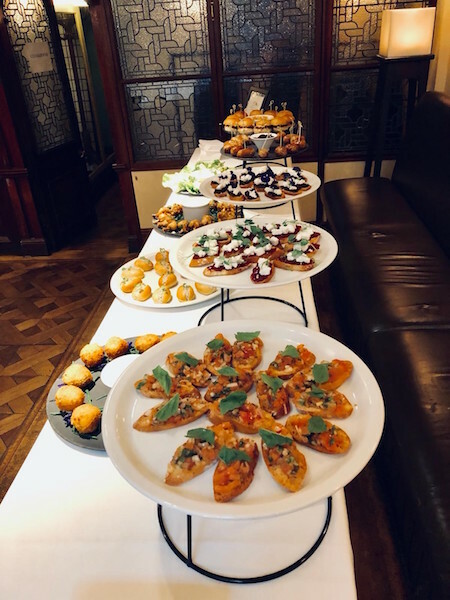 It retains some fantastic period features and the Grand 19th Century decor makes it a great venue, with three Private Rooms and a variety of bookable areas, we can cater everything from breakfast and lunch meetings, drink receptions and dinner parties through to corporate and social events. 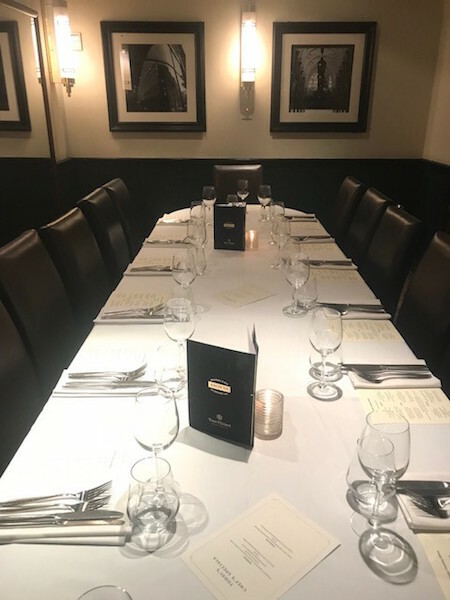 Our three different sized Meeting and Private Dining Rooms, which were originally suit fitting rooms, can accommodate between four to 20 guests. 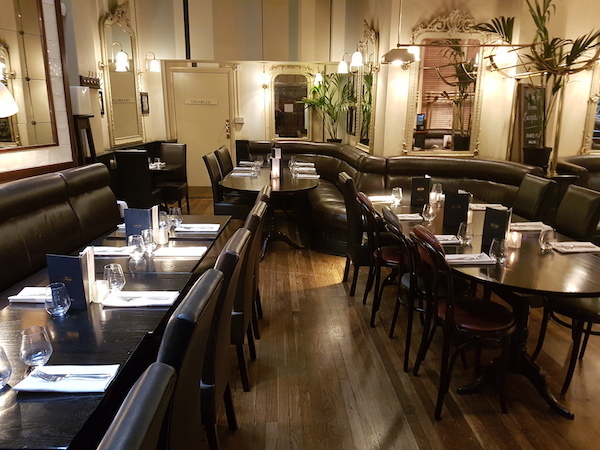 For larger groups, a quieter section of the restaurant can be hired out. 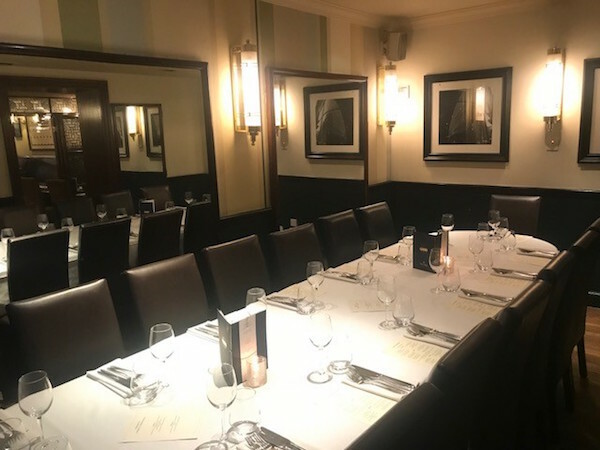 Alternatively book one of the many favourite areas suitable for groups including booth seating, long tables and bar tables. 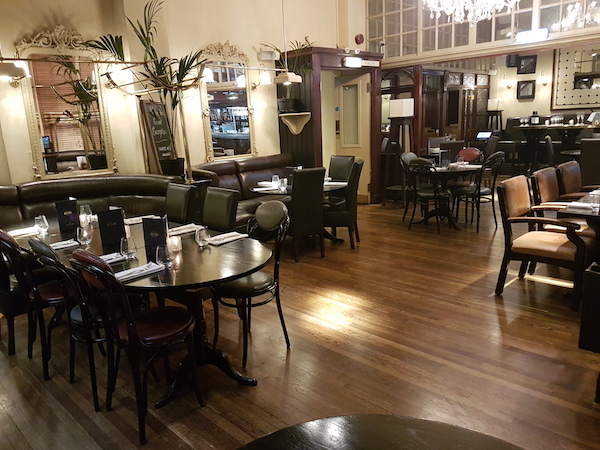 With a selection of menus available, our dedicated team will work with you to ensure you have a great time with us. 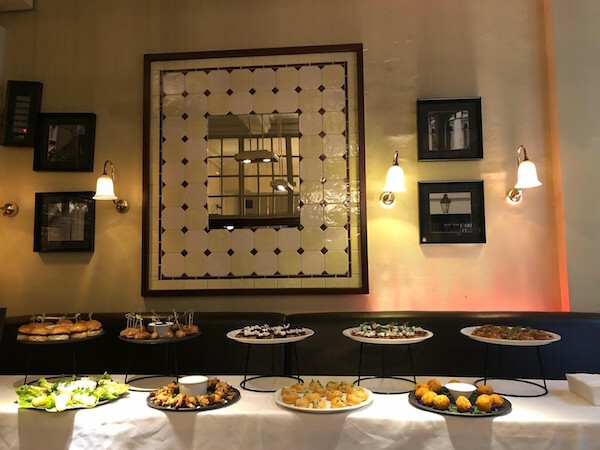 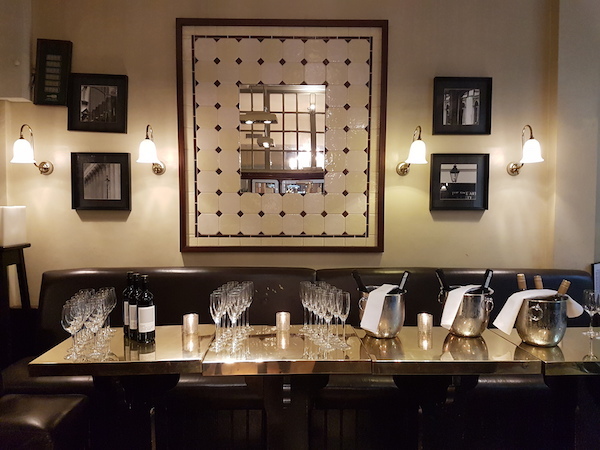 With Meeting and Dining Packages available, plus our Cocktail Experiences, there are plenty of reasons to book your next event at Browns Mayfair.